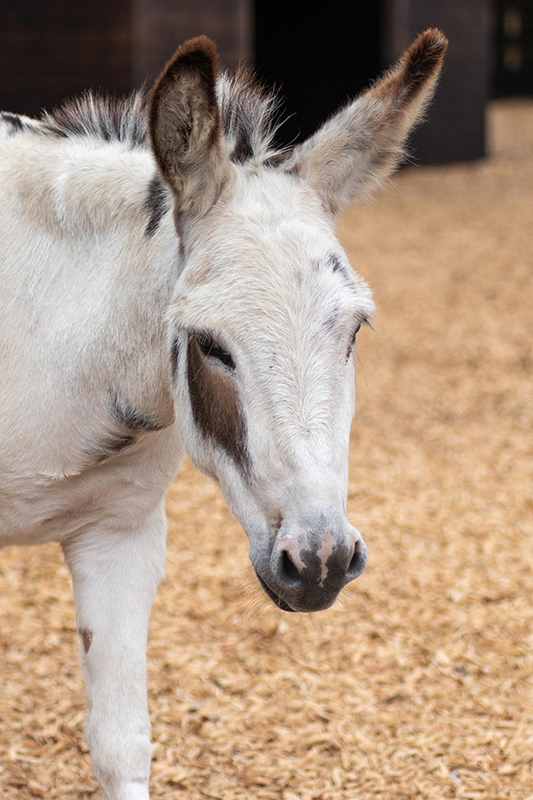 We’re very sorry to say that we have cancelled Adoption Star donkey Denise’s birthday party, which was due to take place this Sunday 2nd September 2018 at Redwings Caldecott. 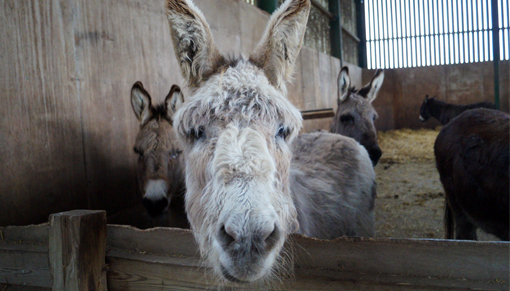 Towards the end of last week, Denise started to feel a little under the weather and was off her food, so on the advice of our vets we feel it best to cancel her party and keep a watchful eye over her while she enjoys the peace and quiet of her paddock instead. We apologise for any inconvenience this may have caused to anyone who’d planned to visit. 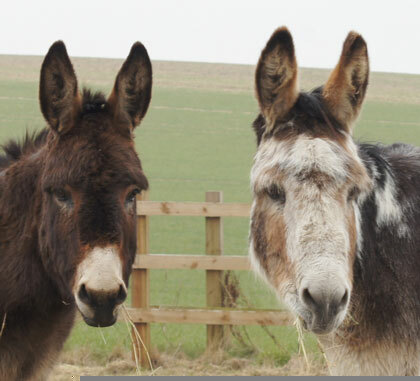 Should you wish to continue with your trip to Redwings Caldecott as planned, there are over other 100 four-legged residents at the visistor centre, including our largest herd of donkeys, who we know would love to say hello. Redwings Caldecott is open every Friday, Saturday, Sunday and Monday, 10am to 4pm.